Do you hunger for a vibrant spiritual life? Join Tozer in his passionate search for God! Offering relevant, time-tested insights, he encourages you to seek a personal relationship with your heavenly Father with single-mindedness, clarity, and commitment. Softcover. A. W. Tozer pastored churches in West Virginia and Illinois. His education consisted of his prayer life and his personal study of the Bible and other literature, and this allowed him to preach in a direct and passionate style free of academic terminology. 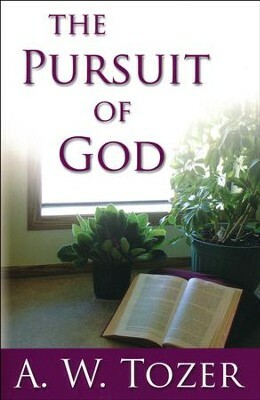 The Pursuit of God encourages the Christian to seek God with single-mindedness and devotion. 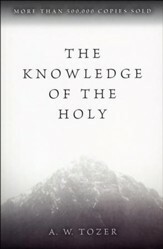 Doctrinal knowledge is only a starting point on this journey toward a real and personal knowledge of God. Tozer reveals the path that leads to a deeper level of the Christian life. I'm the author/artist and I want to review The Pursuit of God.